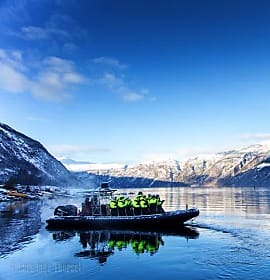 We are holding the rooms for participants and supports of events as Åsnes Expedition Amundsen, Eidfjord Småbanecup, Isklar Norseman Xtreme Triathlon and Hardangervidda Marathon. 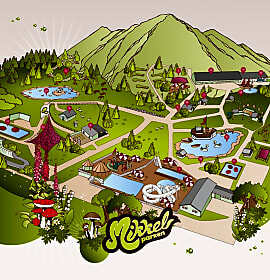 Call or send us an e-mail if you need accomodation. 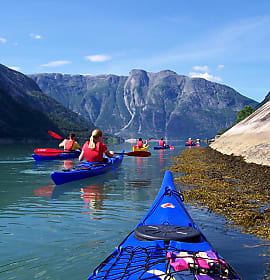 In Eidfjord there is different activities you can do. Flat Earth is a company that offers fun rafting, sea kayaking, white water jump etc. 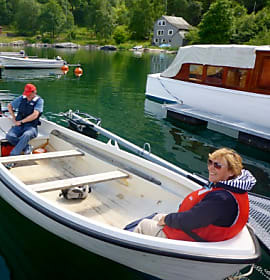 Hardanger Fjordsafari offers trip on the fjord with ribb boat. At the hotel you can rent a boat. 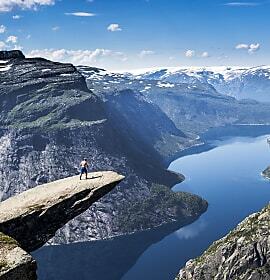 From Eidfjord to Hardangervidda it takes 25 minutes by car. There you have many hiking opportunities in the National Park. 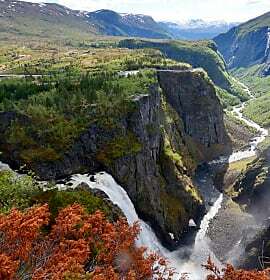 You can see the famous waterfall Vøringsfossen, vist Hardangervidda Nature Center (summertime) or just hike in the areas. 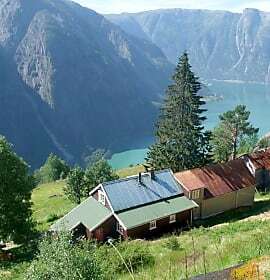 Otherwise in Hardanger you have countless beautiful hikes you can do Reisemål Hardangerfjord have maps with more information. 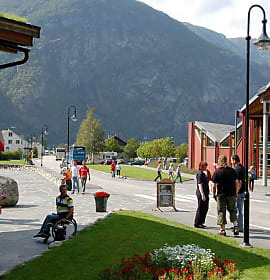 How to get to Eidfjord? With car it will take around 2,5 hour from Bergen to Eidfjord via Voss. From Oslo it takes about 6-7 hours with car via Hallingdal.